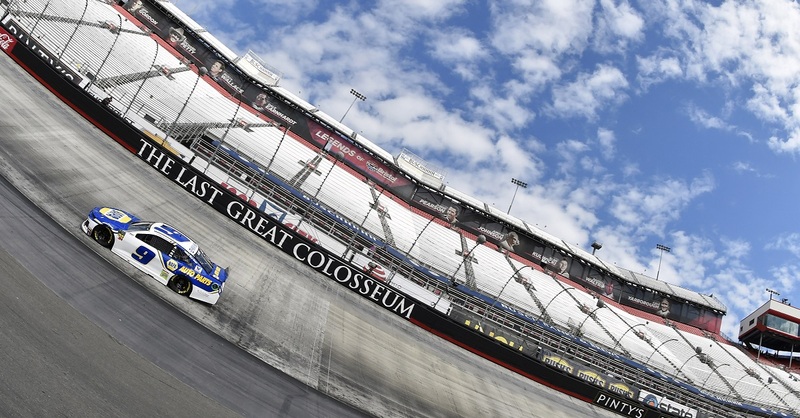 The 2016 NASCAR Sprint Cup schedule is now available. Chase Elliott, driver of the No. 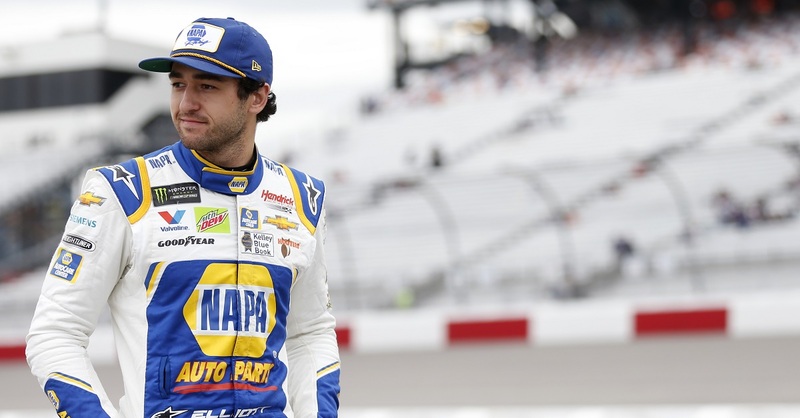 24 NAPA AUTO PARTS Chevrolet SS for Hendrick Motorsports, will compete in his rookie Sprint Cup season after two seasons in the NASCAR Xfinity Series. In 2014, Elliott won three Xfinity Series races to earn the championship and was named Xfinity Series Rookie of the Year and Most Popular Driver. 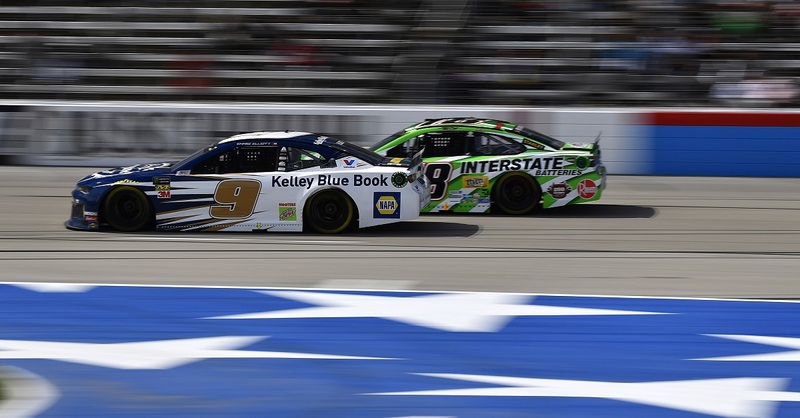 In 2015, Elliott gained experience in NASCAR’s top series by racing the No. 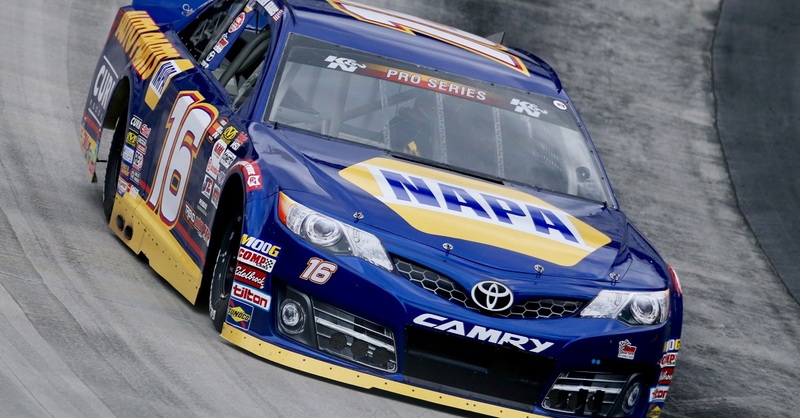 25 NAPA AUTO PARTS Chevy in five Sprint Cup races: Martinsville, Richmond, Charlotte, Indianapolis and Darlington. 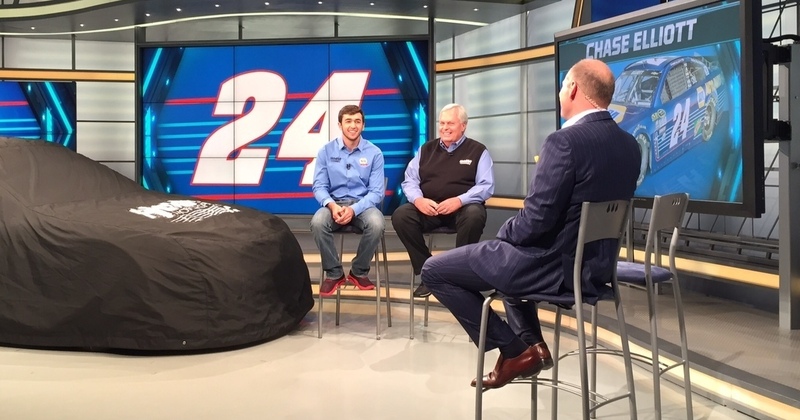 Discussing the upcoming season on Fox Sports 1’s “NASCAR RACE HUB,” Elliott expressed excitement and anticipation for his move to Sprint Cup. “Just to have a chance to go do something that you’ve wanted to do since you were a little kid, for me, is special,” Elliott said. “I don’t think it’s going to completely set in until we’re about to go to Daytona next year because that’s going to be the realization that this is about to happen.